Saturday dances. Drive-in movie theatres. Seaside arcades. If you’ve ever squeezed into a booth at your local arcade with the boy or girl of your dreams and pulled the curtain closed, you’ll understand the joy. If you have a dog-eared, black and white photo booth strip tucked away in your wallet from years ago, you’ll understand the nostalgia. If you’ve ever experienced an In the Booth photo booth, we hope you understood the heart behind our company. Our goal is to ensure the timeless appeal and unique joy that was first experienced inside a photo booth in the 1920’s lives on. Our purpose is to capture irreplaceable memories at once in a lifetime events for clients that have placed their trust in us. 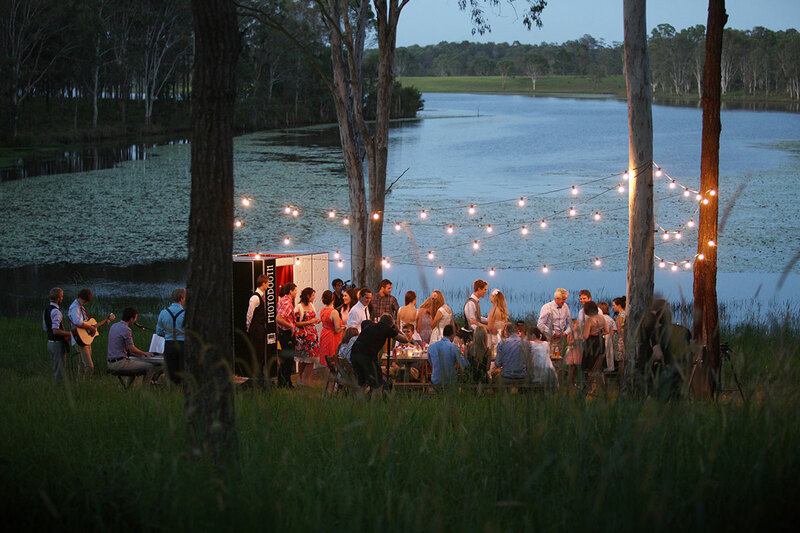 We believe that celebrations are an essential part of life. Long after your wedding cake has been enjoyed, your colleagues have celebrated the year that was or the birthday candles have been blown out, we want you to savour that day through treasured photographs. We pride ourselves in authenticity. Every image you see on our website contains real people, at genuine events, captured by our unique booths. Simply put, we don’t promise what we can’t deliver. We are specialists at what we do. 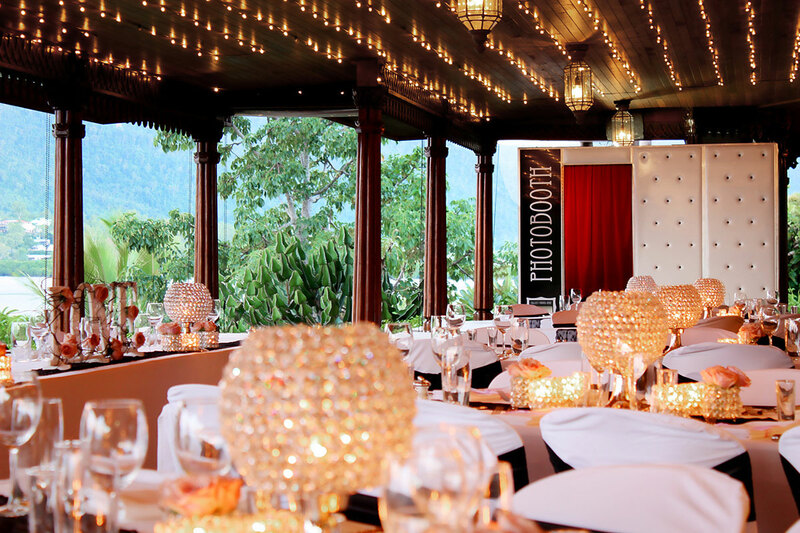 In the Booth began from the desire to offer event entertainment that exceeded all expectations. We have been providing premium photo booth experiences for our clients and setting the bar high for our industry since 2009. Dedication to excellence. Each and every one of our products has been painstakingly designed to create an unforgettable experience for our customers and their guests. We achieve this by keeping our eyes firmly on the customers we serve. The real deal. We don’t believe in making empty claims about our service which is why we encourage our past customers to speak louder than we do. 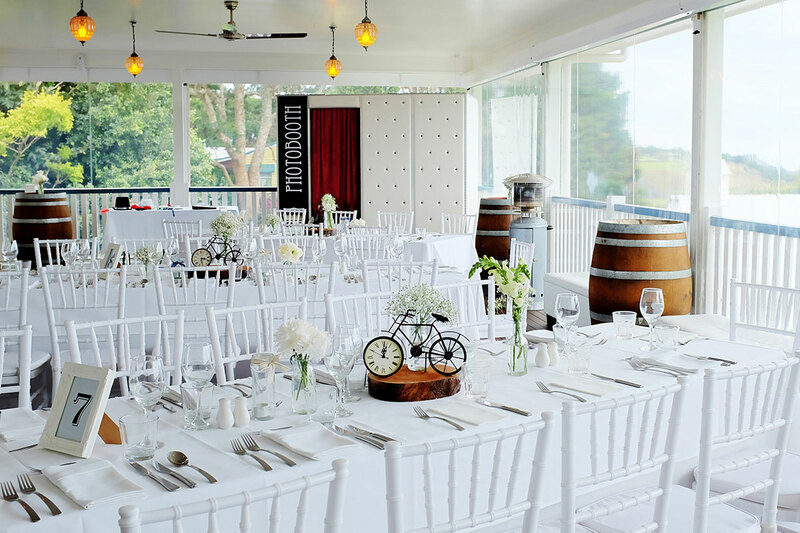 Please view our testimonials, check out our trophy cabinet, drop by our Facebook page or visit our live reviews on Easy Weddings for more information. Australia wide coverage. 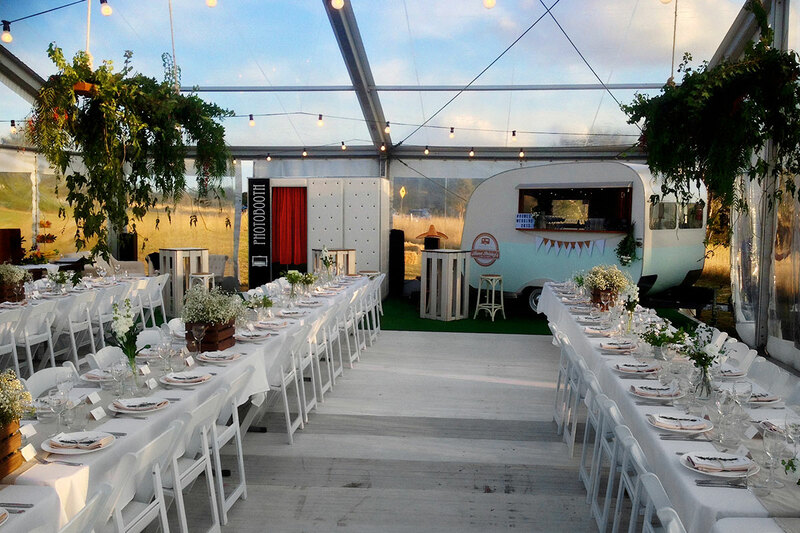 Our passionate and dedicated team love nothing more than providing photobooth hire right across Australia. 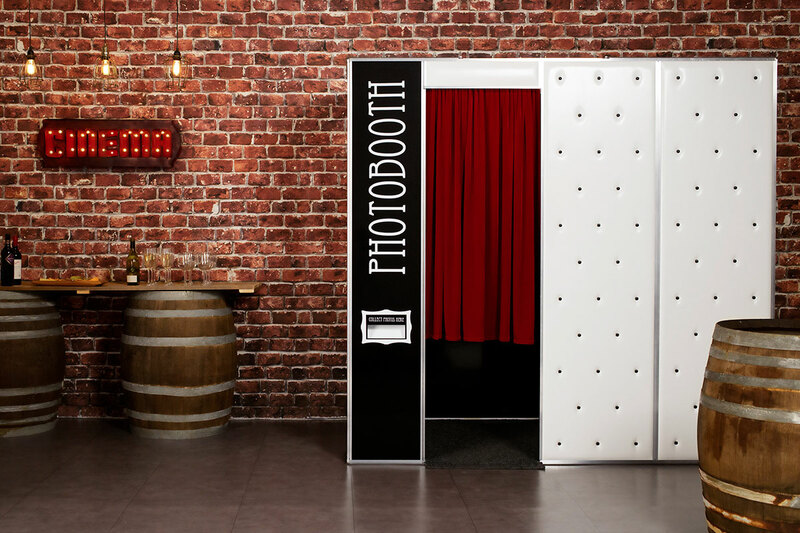 If you are considering a photo booth for your next event, we'd love to hear from you. We also travel with our booths so please contact us for more details if you require service in another area. Looking forward to seeing you ‘In the Booth’!